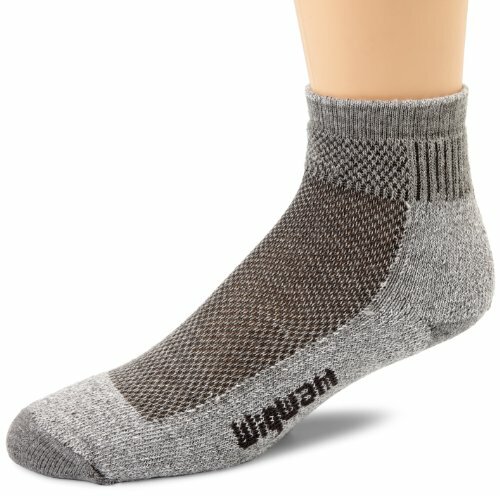 Your work day doesn't have to be hard on your feet with these Wigwam® At Work Quarter 3-Pack of socks. 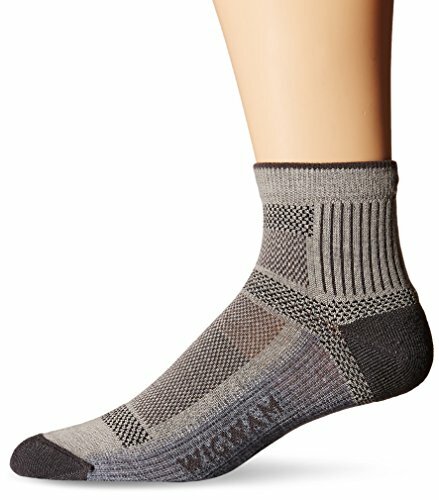 Mini Boot cut sits at the ankle. 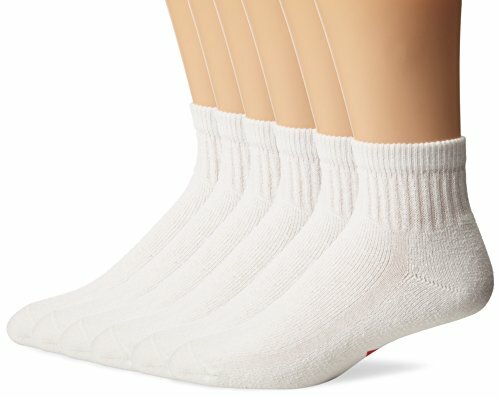 Sold as three-pair pack Medium weight sock. 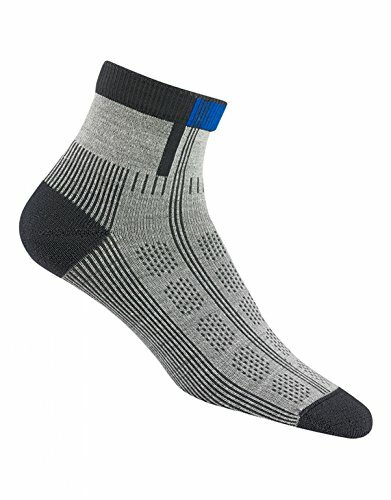 Anti-microbial treatment helps fight odor and keeps your feet feeling fresh. 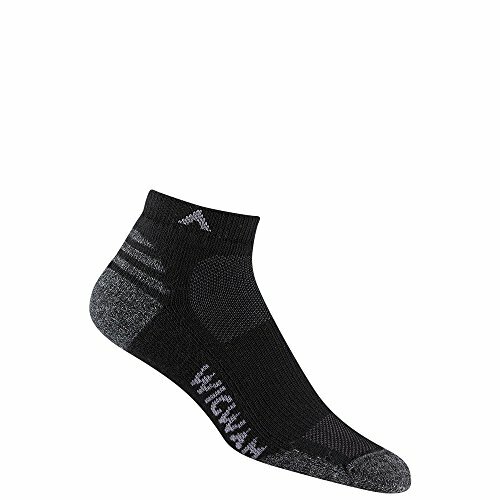 Reinforced heel & toe provide added durability for high intensity activity. 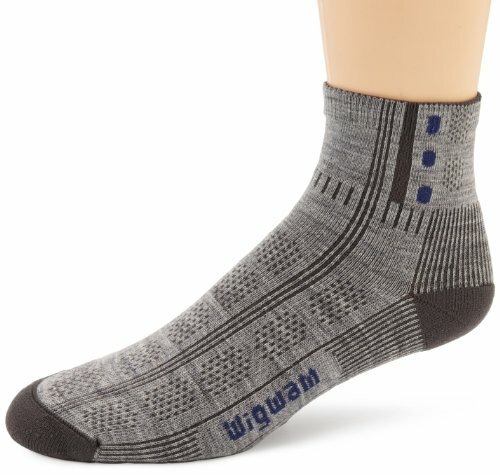 Cushioning on cuff and sole provides additional padding where you need it most. 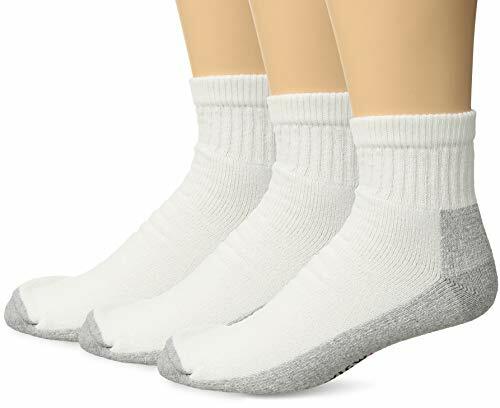 85% cotton, 10% nylon, 3% polyester, 2% elastic. Machine wash, tumble dry. Made in the USA. 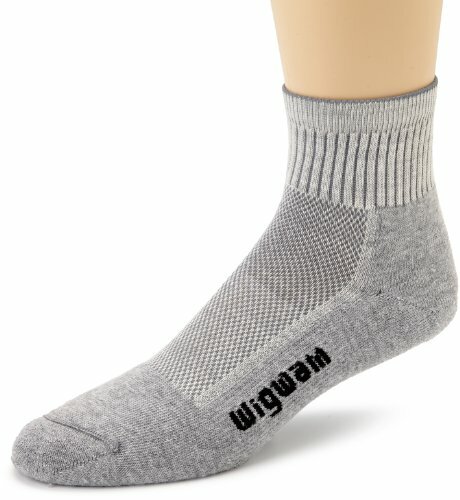 Want more Wigwam Quarter Socks similar ideas? Try to explore these searches: Satin Reversible Belt, Christmas Pudding, and Cocktail Mesh Ring.